Free ski and snowboard lesson for kids 7-12 when buying a lift ticket and rental package at Monarch Mountain! 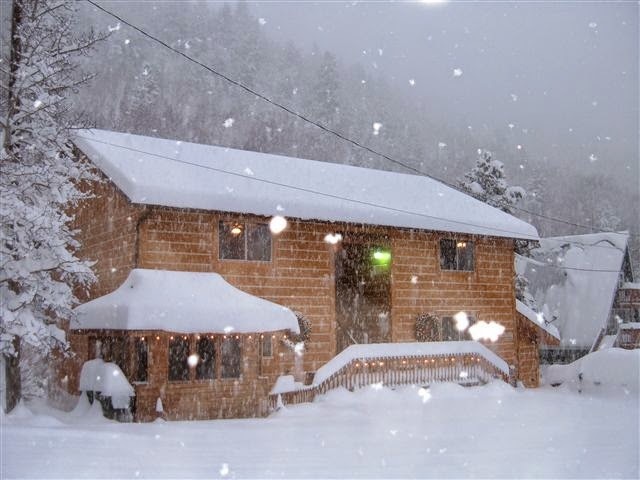 Ski Town Condos vacation rentals are a great choice for families or couples looking for Monarch lodging. Located in Garfield, Colorado, only three miles from Monarch Mountain. Monarch Mountain ski area, known for it’s deep snow, tree skiing, crowdless slopes and more, sits atop a mountain pass in the Sawatch Mountain Range. 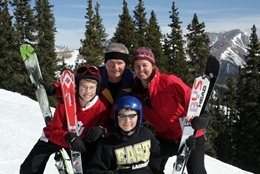 Getting the family on the slopes for the first time is easy and affordable at Monarch. Visitors buying a lift ticket and rental package for the kids, ages 7-12, receive a free ski or snowboard lesson. This special has no black-out dates and is good for the rest of the season.